The portal has tourist information for all local islands. 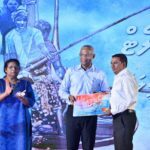 President Ibrahim Mohamed Solih launched Monday night a web portal to promote guesthouse tourism and help councils attract visitors to local islands. The portal has pages for local islands with information on how to get there, places to stay and things to do. 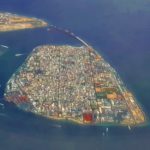 “Islands.mv will act as the digital front office of each island, providing comprehensive information for interested visitors, including its unique features, tourist facilities and resources available, and economic activities in the island,” according to the president’s office. 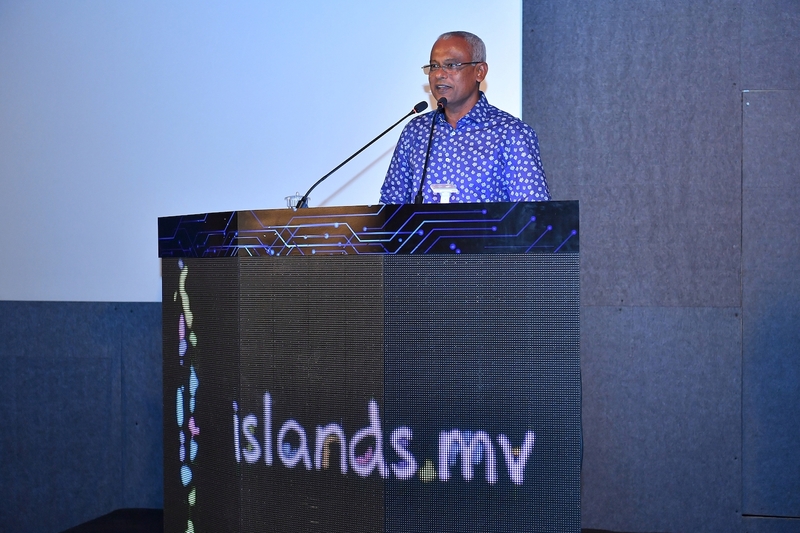 The government’s aim is to allow island councils to update the web portal, Science and Technology Minister Mohamed Maleeh Jamal said at the launching ceremony. Training will be provided to council staff and the ministry will work with the National Centre for Information Technology to maintain the site, he added. Work is also ongoing on creating a portal to provide all public services under an e-government system, he noted. 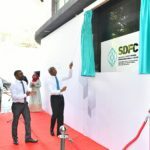 Launching the islands portal was a target of the new administration’s 100-day action plan along with opening an SME bank to issue loans to aspiring guesthouse operators. 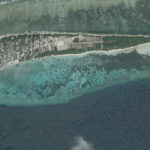 Before the first guesthouse on a local island opened in Maafushi in 2010, an island hailed by the World Bank for its inclusive wealth creation, the lucrative tourism industry was built on the ‘one-island, one-resort’ model with hotels on uninhabited islands. As of last February, there were 526 guesthouses in operation throughout the country. 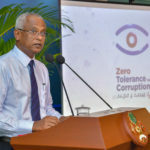 Speaking at the launching ceremony, President Solih reiterated his campaign pledge to empower local councils with financial autonomy and more decision-making powers. 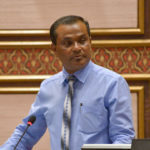 “Our policy is to delegate island administration to councils, to give up powers. And that way to give powers over businesses on an island and other resources as well as providing services to councils,” he said.